Youth Political Education – “Making Your Mark”: IFWEA’s global project for advancing democratic political engagement of young, grassroots leaders. This year IFWEA launches the Making your Mark project. Targeting young people between the ages of 16 and 25 years, the project aims to make equality and human rights real for young people through equipping them to promote political participation for youth social justice and inclusion. Activities are designed to empower young people to develop their own political understanding and agency to preserve, protect and promote equality and human rights. The project captures the creativity and dynamism of young people as a strategic resource. They act as the drivers for social change, not as passengers. Support and encouragement to develop awareness and capacity – to engage in peer to peer networks, is provided locally and globally by IFWEA affiliates. This enables the participants in the project to transcend the local and develop an international consciousness regarding human rights, global citizenship and the importance of the youth voice as a vehicle for change. Over the next three years this project will allow for the integration of education, engaged research and community collaboration, building capacity, resources, tool and techniques – made by young people and designed for young people – to promote political participation and political agency for rights and inclusion. 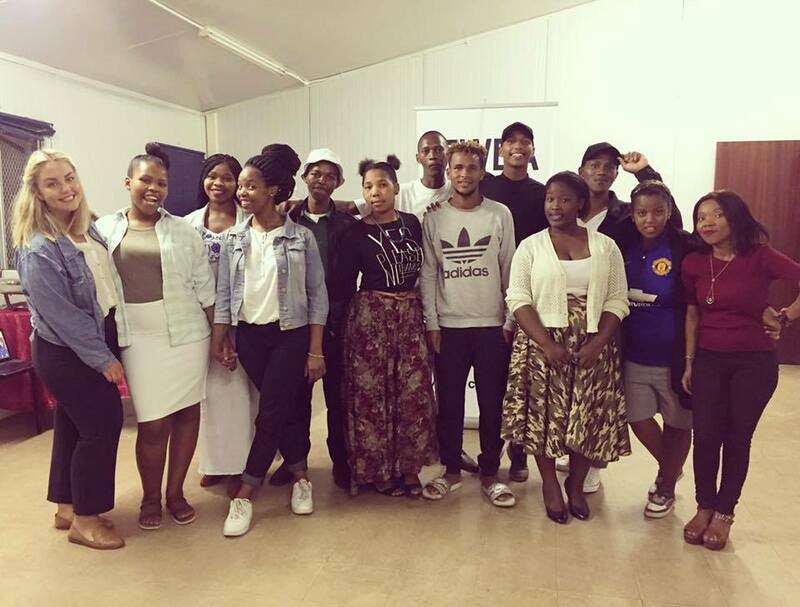 Starting the project… In 2017, IFWEA conducted the pilot phase of the project which sought to establish a confident, empowered and enthusiastic group of young people in three cities with serious socio-economic divides: in Limerick, Ireland and Cape Town, South Africa. Using study circle methodology and supported by educational resources shared between the IFWEA Secretariat and IFWEA’s Irish affiliate ENGAGE at the University of Limerick’s, the young participants learned to dialogue about their hopes and aspirations for their rights, and then work out a strategy for how they would expand the dialogue with organisations in their communities and design their engagement with the mainstream political institutions. Online resources The resources for these project activities, called respectively “Limerick be Heard” and “Cape Town Be Heard” are captured on IFWEA’s Online Platform. Go to (www.ifweaonline.org/MYMcourse). As part of the Irish project, ENGAGE convened a two day conference to introduce the project to a broader audience, and representatives from a number of international youth and higher education organisations took part including Sweden’s Arbetarnas Bildningsförbund (National Worker’s Educational Association), the Centre for Civic Engagement and Community Service at the American University of Beirut, Lebanon, the South African based Secretariat of the International Federation of Educational Associations (IFWEA), the University of Massachusetts, Boston, USA and the youth organisation, ZAK Malta. Through a series of interactive workshops, the delegates shared examples of the ways that they engage with young people and marginalised people in their respective communities. A collaborative education project based on these initiatives will be launched in 2018.